I was picking up a few things in my local health store a while ago when I noticed these gorgeous pink lamps. The store employee told me it was a “Pink Himalayan Salt Lamp” and made some pretty hefty health claims such as improving energy, treating asthma and generally cleansing the air. I’ve been considering buying one for a while (mostly because they’re pretty) but I found the associated health benefits hard to believe. After all, it is just a lump of salt with a light bulb inside. Before dropping $50 on one, I examined the science behind the amazing benefits of pink Himalayan salt lamps. 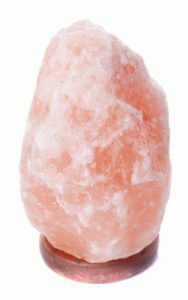 What Is a Pink Himalayan Salt Lamp? What Are the Health Claims Associated with Pink Himalayan Salt Lamps? 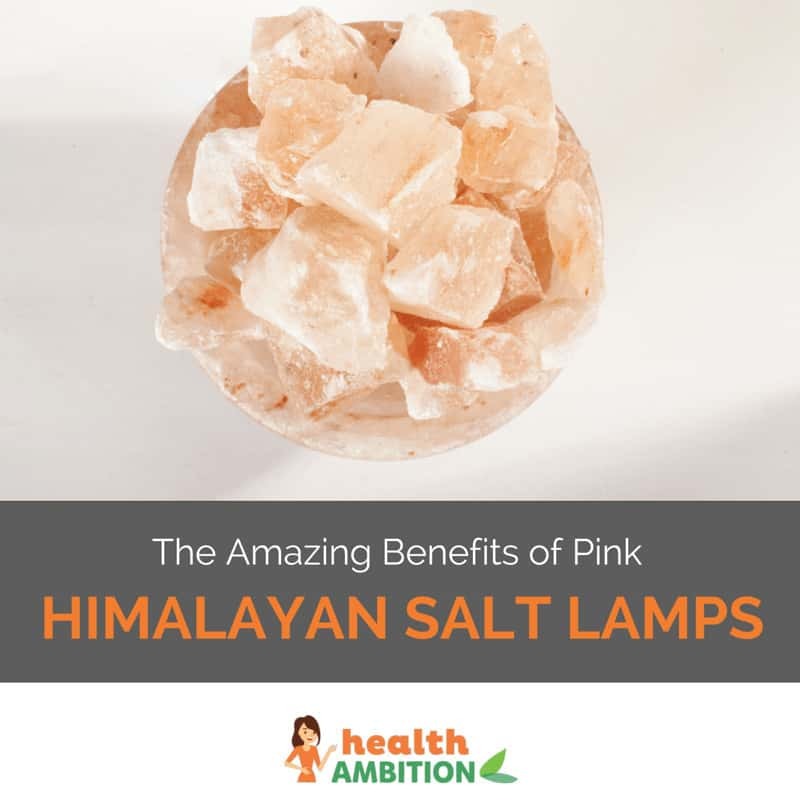 Most of the sites providing information about the benefits of pink Himalayan salt lamps were selling them – not exactly a neutral source. One claim common to every site I looked at is that the lamps release negative ions. Lets look at this, and some other common claims in more detail. Negative ions are simply particles with a chemical charge. They occur naturally very frequently. In fact, salt itself – sodium chloride – is made up of a negative ion of chloride and a positive ion of salt. They’re pretty strongly bonded together. Let’s get one thing straight. There’s no scientific evidence to say that these lamps produce negative ions. Victor Stenger, a professor of physics and astronomy at the University of Hawaii puts this theory to rest, saying: “it’s not possible for a chunk of salt to release a significant amount of negative ions. Many people are convinced that odors disappeared and dust in their home vanished after buying a Himalayan salt lamp. There are a few different explanations given for this. Firstly – some sites say the negative ions attach to dust and allergens, making them drop out of the air. Well, we know there aren’t a significant amount of ions released, and even if there were, they’re pretty much weightless so this is impossible. The example usually used here is that negative ions are released by natural phenomenon such as waterfalls, waves and thunderstorms. (source) Who doesn’t feel good when they’re looking at a waterfall? If you’re at that point you’ve probably had to hike there so you’re full of energy. I don’t know how much of this effect you can actually attribute to ions. There are some claims that negative ions increase flow of oxygen to the brain – reducing drowsiness and improving alertness. (source) I couldn’t find any studies to back this up but let’s give it the benefit of the doubt. Even if this is true, the lamp can’t release negative ions so it’s moot. Asthma can be triggered by dust, pet dander, mold and mildew. (source) The drying effect of the lamp on the air may reduce the amount of bacteria to some extent but the effect would be limited to a very small area. 2 studies have shown that negative ions have no effect on asthma here and here. Not that these lamps can even produce ions. So don’t ditch the inhalers just yet (actually, don’t do that at all, because asthma attacks can be life-threatening). 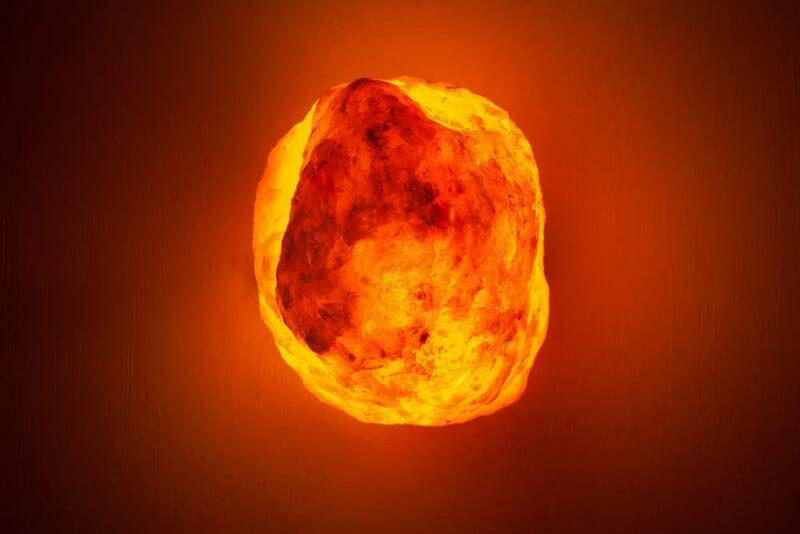 I was disappointed that the amazing benefits of pink Himalayan salt lamps are so easily debunked by science, but to be honest, I was expecting it. I look at salt lamps as beautiful decorative items for the home – they’re not medical devices and haven’t been proven to cure or treat any health condition. There are so many people online reporting anecdotal stories about miracle cures from these products. Perhaps science has some catching up to do or perhaps the placebo effect is doing wonders. I keep an open mind and will probably end up buying one anyway. Are There Health Benefits To Drinking Salt Water In The Morning?